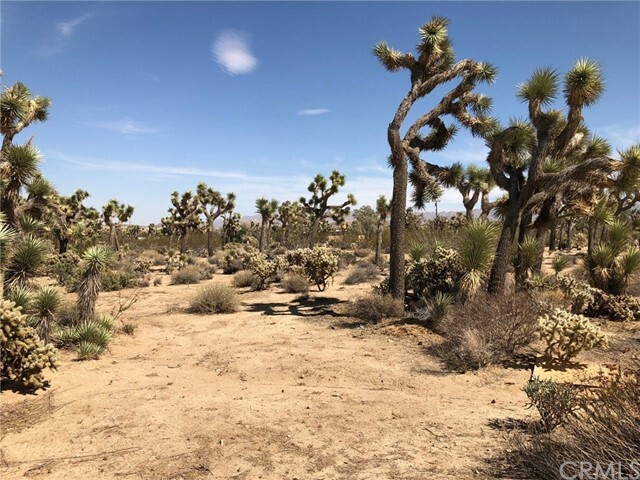 Two acres of Joshua Tree forest along with a tremendous amount of other desert plants on a corner lot. 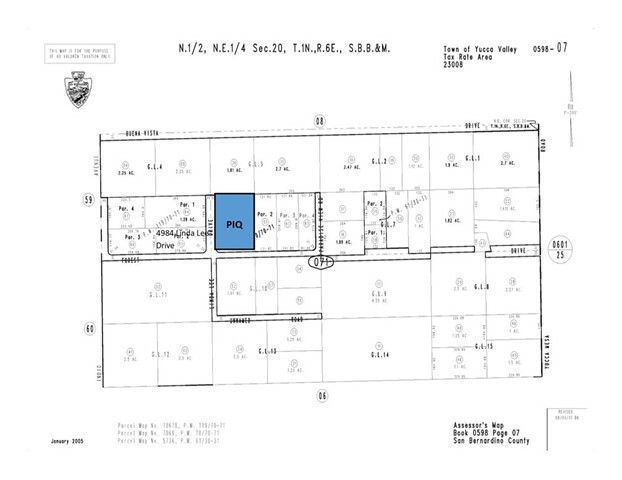 What a great buildable lot in lower Yucca Mesa just off Buena Vista (less than 100 yards from pavement). Power and water are available. Easy access to St Hwy 62 and St. Hwy 247. Financing may be available from US Bank, Karen Ross, Call your agent for details.